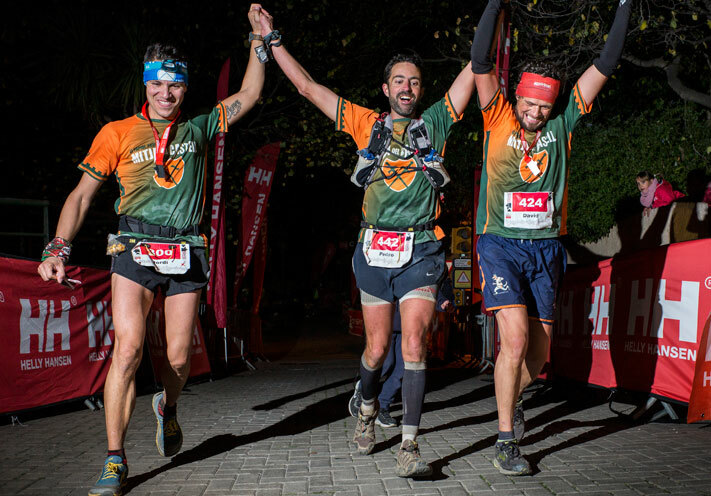 Barcelona Trail Races 6th edition will be next November 24th, 2018, with the Barcelona ultratrail, the Gran Trail Collserola (GTC). The sixth edition of the BTR is here. The relay race created in 2017 will be re-invented. Especially for the people who ran out of the shorter distances, which were offered in earlier editions, but still want to participate in this race with start and finish in the city of Barcelona. The 2018 edition of the relay race is open for teams of two, three, four or five runners. Teams can make as many relays as they want and even can repeat runners in different non-consecutive sections. All the relays must be completed in the refreshments posts where there will be a control area. In total there are 5 refreshment posts but there is one that is repeated. This means that there are 6 possible relay points. That is, 7 trail running sections with different distances and profile. Each team must organize the relays and the transports between the refreshment posts. The long race, Gran Trail Collserola with 74 km and +2600 m, remains the same as last year. The route, the profile, the schedules and limit passing times (cut times) are the same as in 2017 and also apply to relay teams. As every year, on June 1 registrations will be open. There is a limit of 500 registrations (one relay team count as one registration). We wait you next 24th Nov in Barcelona!